EMD UK, the national governing body for group exercise, has received an additional £1.7 million of Sport England funding for 2019-21, the second largest award announced in the latest round of investment aimed at getting and keeping the nation active. With 2018 research finding that nearly four million more people participated in group exercise in the past 12 months than in 2016, EMD UK will use the increased funding to recruit and retain people who regularly dip in and out of exercise, as well as boosting the workforce with a more diverse, customer-focussed and professional instructor workforce. This means that EMD UK has received a total investment of £3.5 million for the 2017-21 cycle of funding, double the £1.7 million they received in the previous four-year cycle (2013-17). Commenting on the funding, Emma Forward, COO of EMD UK, says: “At EMD UK we aim to be the voice of the group exercise sector, leading on, influencing and responding to the key issues affecting the industry. “With research proving there is a consistent uptake of group exercise, we’re working to increase the accessibility of group exercise classes. 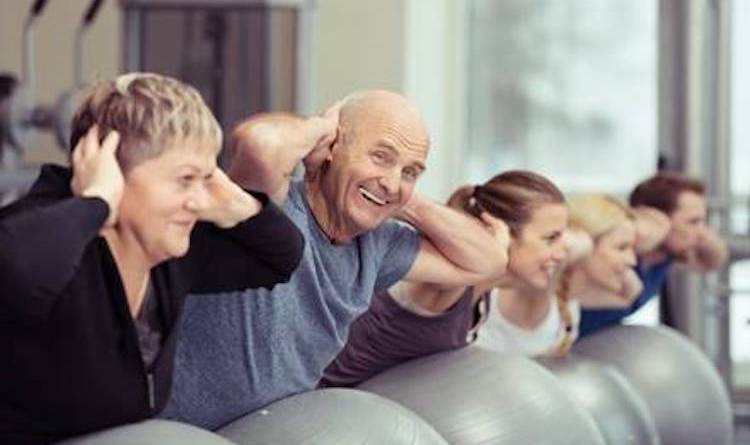 We’ve found that group exercise is particularly appealing to those who haven’t exercised for a lengthy period. Over half (55.2%) of new participants had not exercised in the previous four years prior to beginning group exercise. At the same time, investment will be made into using digital innovation and open data to develop the Class Finder website that will make it easier for people to get active and instructors to run their businesses. Class Finder is the first ‘Expedia style’ group exercise platform promoting instructors’ classes across multiple sites and reaching more consumers than ever before. The online database will use the open data technology that has proved so successful for the likes of Booking.com, Skyscanner and Trainline, providing users with access to over 60,000 weekly group exercise classes across the UK. 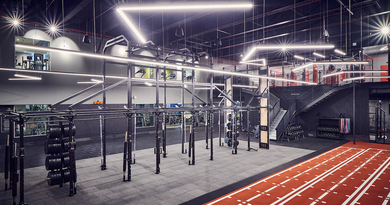 To ensure exercisers find the ideal class, they can input a combination of search parameters including location, intensity, accessibility, and specialist requirements. Class Finder is expected to be fully launched by March 2019 and will include classes from operators including GLL, Bookwhen and Fusion Fitness. For more information on EMD UK, please visit www.emduk.org.